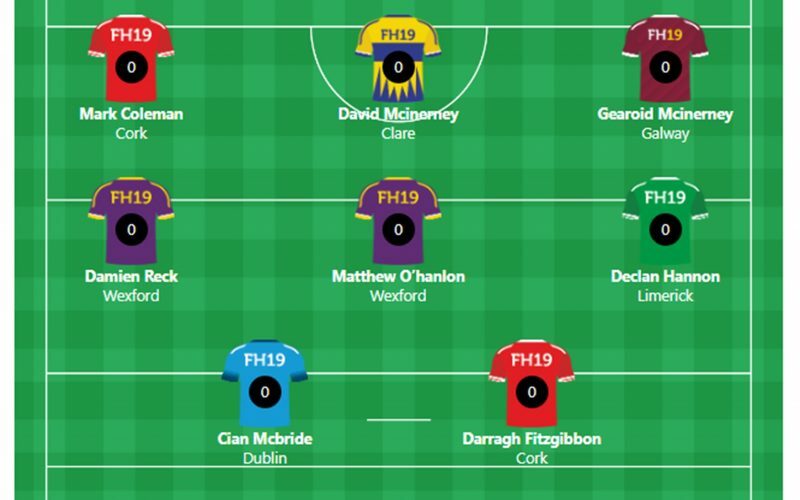 Sportstalk have announced their starting fantasy hurling team for Week 1 of the Hurling League. We no longer ring up county PRO’s or managers looking for insights into how the camp is feeling or getting along, we want to know the hard facts instead, who the hell is going to be starting the weekend, taking frees, on penalties or in flying goal scoring form. The Fantasy Hurling competition set up by Eoghan Ruadh Hurling Club and can be played by both Minors and Adults over the next coming weeks with over €2,000 at stake for the shrewd gamers.